Security has never been as important as today. Silverfern Locksmiths is helping the people of Yokine to improve security by offering Door-to-Door Locksmith Services available 24 Hours a day. 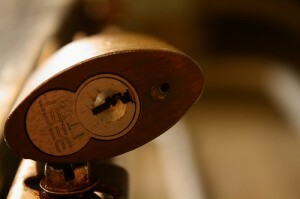 We strive to give our customers quality Residential, Commercial and Automotive locksmith services. Call us at 0417 734 773 and we will send you qualified locksmith professionals in less than an hour. 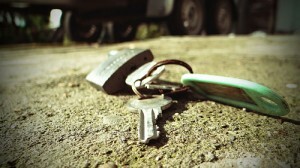 Are you locked out of your car or home? Do you need help fast? Don’t search any further, because we offer everything you need, we’re honest, and we’re very good. 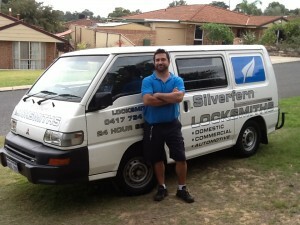 Silverfern Locksmith offers changing, repairing and installing any kind of lock. We also specialise in deadlocks, window locks and safes, as well as restricted and master key systems. Silverfern Locksmith offers the best-in-class auto locksmith services for any type of lockout, re-key, ignition switch and lock cylinder replacement, unit repair and reinstallation. Our service vehicles are equipped with high-end tools and computers. 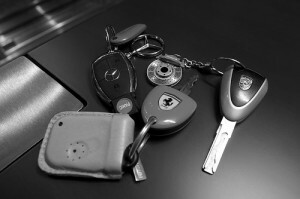 We also make a transponder key or remote key fob to start your car. In order to conduct a throughout assessment of the threats you need to guard against, we connect our experience and skills with your knowledge of the way your business operates. Once the survey is completed, we will offer to you our list of locksmith services which can help you boost your overall security. Silverfern Locksmith is the leading supplier of safes, strongrooms, secure storage solutions and access control systems throughout Yokine and the rest of Perth. We provide comprehensive lock opening and repair services of all kinds of safe at competitive commercial rates.